Budding dancers of Apsaras Arts Dance Academy will be performing two Indian classical dance choreographies based on the Bharatanatyam and Kathak for the Salaam India 2018 Expo on 3rd June 2018 at 4:30pm. 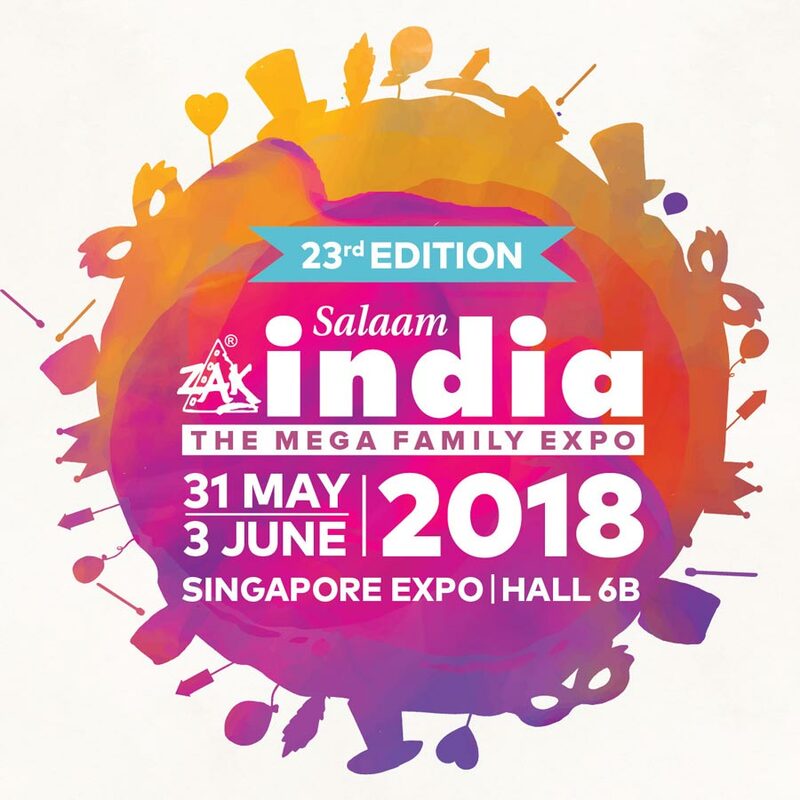 Please visit the ZAK Salaam India Expo 2018 website for details. Admission Free. All are welcome.